1 Hour Free Bar to get the night started! What better way to start your night then 1 hour of free alcohol for the lads?? Walking up the strip can be hard work at times with all the PRs trying to drag you in each bar, especially with a large group! So why not book free drinks in advance to get the night started in style, then you know exactly where you’re heading for! 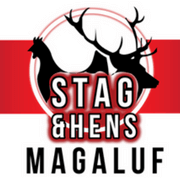 Free bar cost is just £15 per person and the Stag goes free with groups of 10 or more. Stag goes free with groups of 10 or more! Included in the all inclusive bar are local beer and local spirits and mixers. We’re sure all the lads can get their money’s worth in 1 hour!! 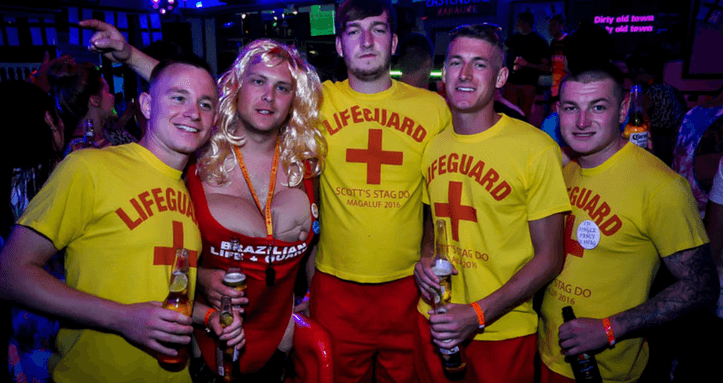 Both Faces and Magalluf Rocks are right in the middle of the strip so they’re perfect venues to start your night.